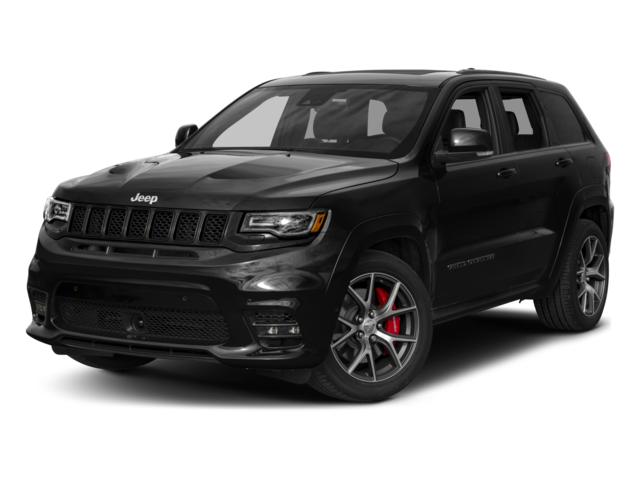 For off-road performance, class-leading power, and premium interiors it’s tough to beat a Grand Cherokee, and a new Jeep Grand Cherokee lease deal from New Carlisle Chrysler Jeep Dodge Ram is the easiest way to get behind the wheel. Whether you need the fully-loaded, 707-hp 4×4 or just the entry-level model, we have a Grand Cherokee for any Dayton or Springfield driver. 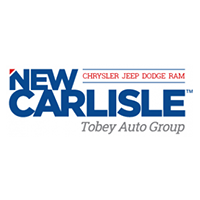 Find your Grand Cherokee lease deal below, then take a test drive in our New Carlisle showroom. The new Jeep Grand Cherokee is available at an affordable price to buy or lease at our New Carlisle showroom. We’re proud to be your source for premium, off-road ready SUVs, and if you don’t see a lease deal you like, our finance team will work with you to find a solution that puts you behind the wheel. If you have any questions, don’t hesitate to contact our team to learn more about our new Jeep Grand Cherokee lease deals — we’re here to help!